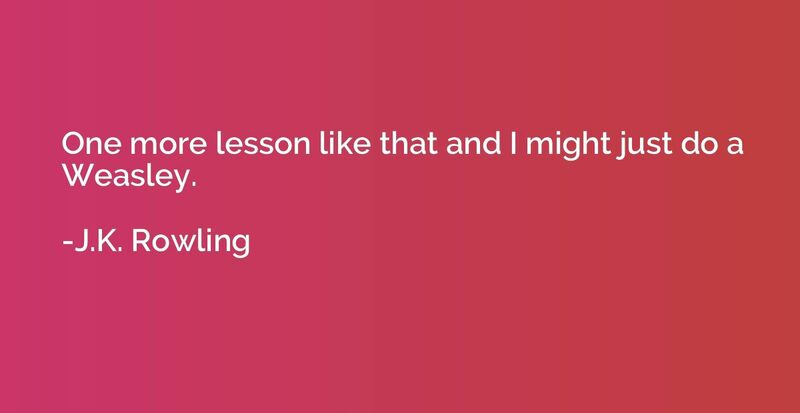 One more lesson like that and I might just do a Weasley. 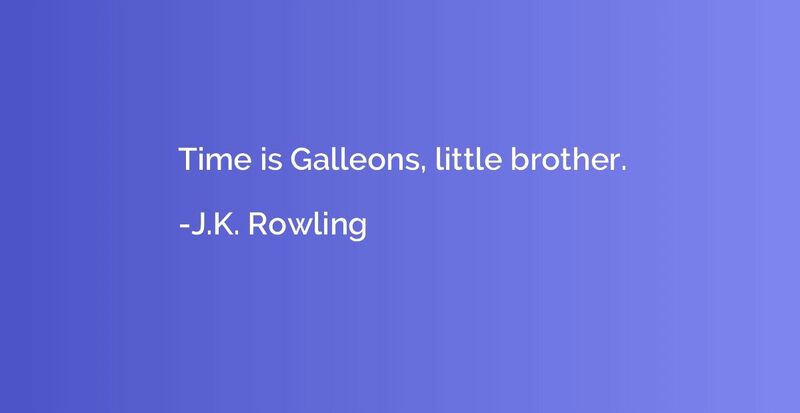 Time is Galleons, little brother. Why are you worrying about You-Know-Who? You should be worrying about You-Know-Poo- the constipation sensation that's gripping the nation!